At the Kosovo National Museum, the Kosovo Cultural Association and Taiwan organized the opening of the exhibition “Kosovo NEXT10”. 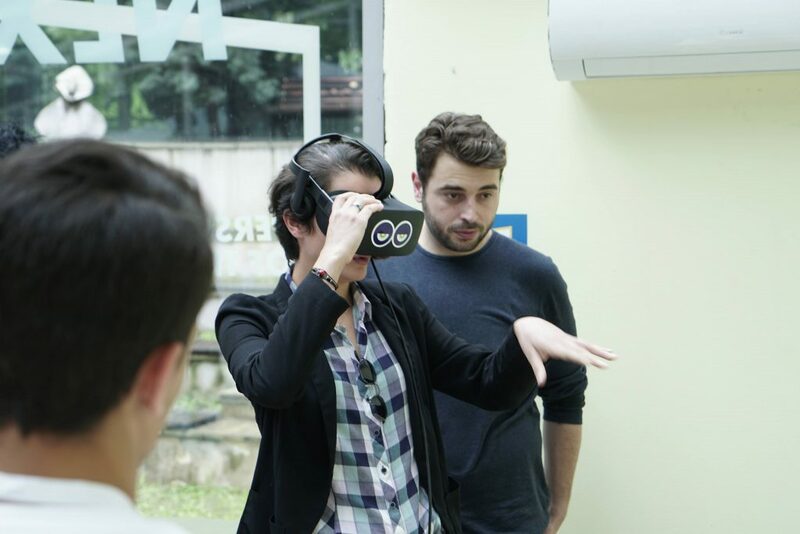 Kosovo residents cannot travel without visas, but the experience of a trip abroad can be experienced through the “VR” (Virtual Reality) glasses. Suffice to select a country and immediately look like you find yourself in another country. But, as soon as the glasses are removed, you return to reality. 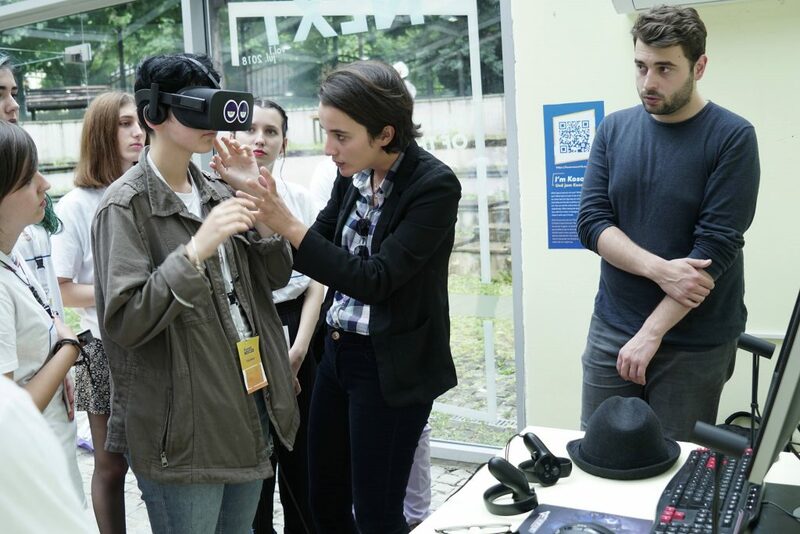 “VR” is just one of those offering this opportunity to visitors to the museum. In this exhibition virtually presented the visions of more than 50 young people for the future of Kosovo in the next 10 years. 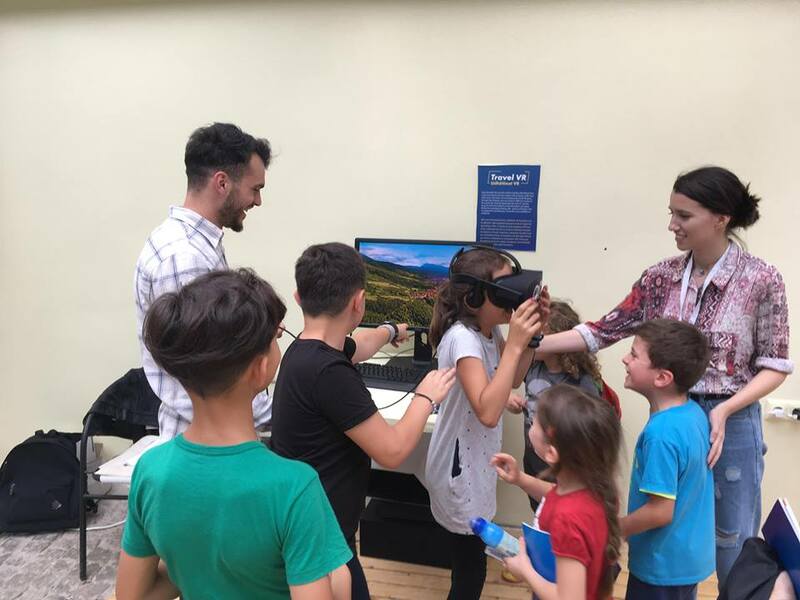 Zombie Soups department of gaming developed and presented the VR experience during the event, leaving a big line of young and old people behind with wide smiles. Agnesa, the Game Director stated that it is important to work towards reaching a goal or completing a mission. The mission here is to gather as many people as possible with different occupations to talk about the problems that we are facing every day; such as visas. However, this event was very special because the event itself was supported by the Taiwanese Government and wanted to reach out for Kosovo to aid its cultural differences and obstacles in the society.